Malone has since assumed all responsibilities of Fire Chief. 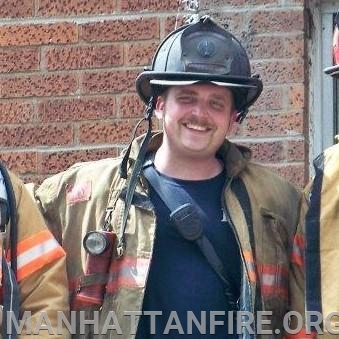 A 17- year veteran of the Manhattan Fire Protection District, Malone began his career as a volunteer firefighter/EMT in 2001. He was hired as a full-time firefighter/paramedic in November 2007 and was promoted to Lieutenant in January 2010. Malone was subsequently promoted to Deputy Chief in July 2015. As Deputy Chief, Malone oversaw operations. He is currently the districts Safety Officer and served as the Training Officer for 10 years. Additionally, he serves as Co-Chairman of the Will County Active Shooter/Aggressor Committee, Assistant Team Leader of the Black C.A.R.T Team and is an active member in many committees within MABAS Division 19. 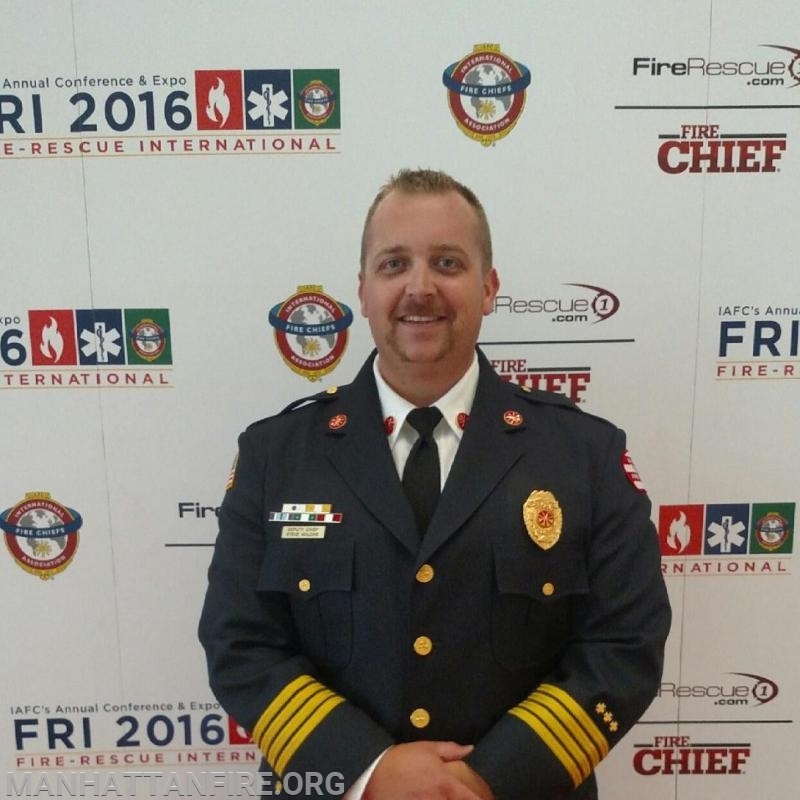 He’s currently a field instructor for the Illinois Society of Fire Service Instructors, the Illinois Fire Service Institute, and the Orland Fire Protection District. 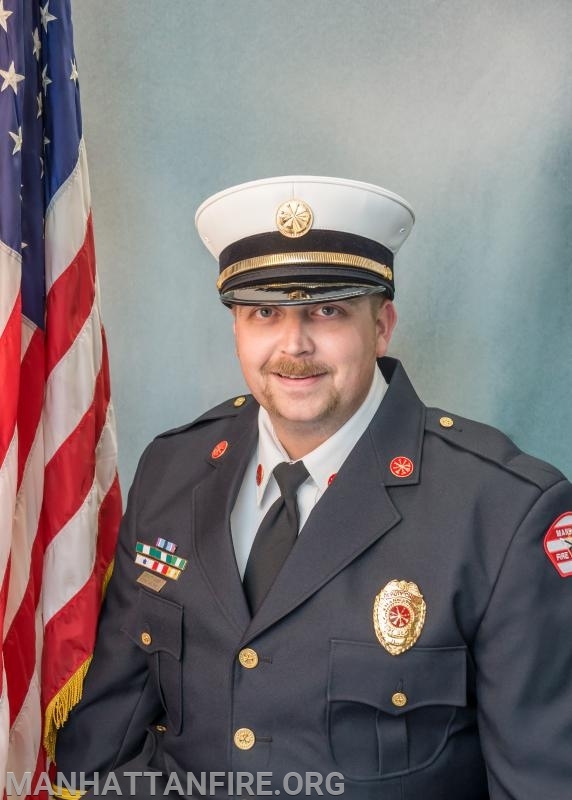 Malone earned his Bachelors of Science Degree in Fire Science from Columbia Southern University and successfully completed his Chief Fire Officer Certification through the Illinois Fire Chiefs Association. In his free time, Steve enjoys spending time with his wife Melissa, and 2 young children, Maebry and Levi. Malone succeeds the retired Daniel Forsythe as the 7th Fire Chief for the Manhattan Fire Protection District. The primary mission of the Manhattan Fire Protection District is to respond to our customer needs by providing fire suppression, emergency medical service, fire prevention & education, and other specialized services, in a safe and effective manner.